Apple's new iPhone is getting with good and faster processor, updated home button and will come with water and dust protection. Apple says the iPhone 7 home button is now force sensitive, so responses can differ based on how hard you press it. It's similar to what Apple has done with a track pad in a slimmer Mac Book model last year. The new iPhone 7 will have stereo speakers (first time), with twice the volume of iPhone 6S speakers. 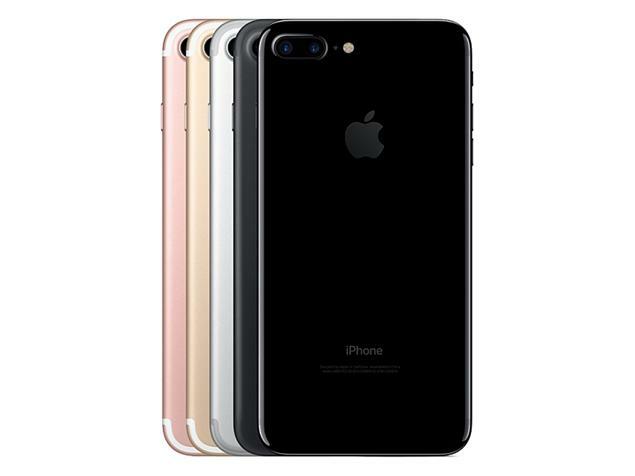 The phone's battery life is also improved, Apple estimates that the iPhone 7 Plus will have an additional hour of battery life compared to the iPhone 6S.